Are you are at a place where you believe that money is a valuable resource and you recognize the importance of expanding your income with your impact. Have you decided to pursue wealth for God's glory? If so, these 6 principles will shine line on how to create wealth while establishing healthy boundaries that keep you in alignment with God’s Word. I remember way back, middle school, maybe elementary, I would literally write out “I hate myself” over and over. I felt so powerless and so defeated. Those kinds of feelings continued to be an underlying theme in my life and I struggled with chronic depression because of the negative thoughts I believed. There were several turning points, but with every single turning point, whether it be when I decided to go to counseling, when I committed to consistent personal development reading, when I read “Battlefield of the Mind” by Joyce Meyer, each of those turning points made a difference because I made a conscious decision to chose to be accept the positive messages and reject my old, but familiar negative beliefs. 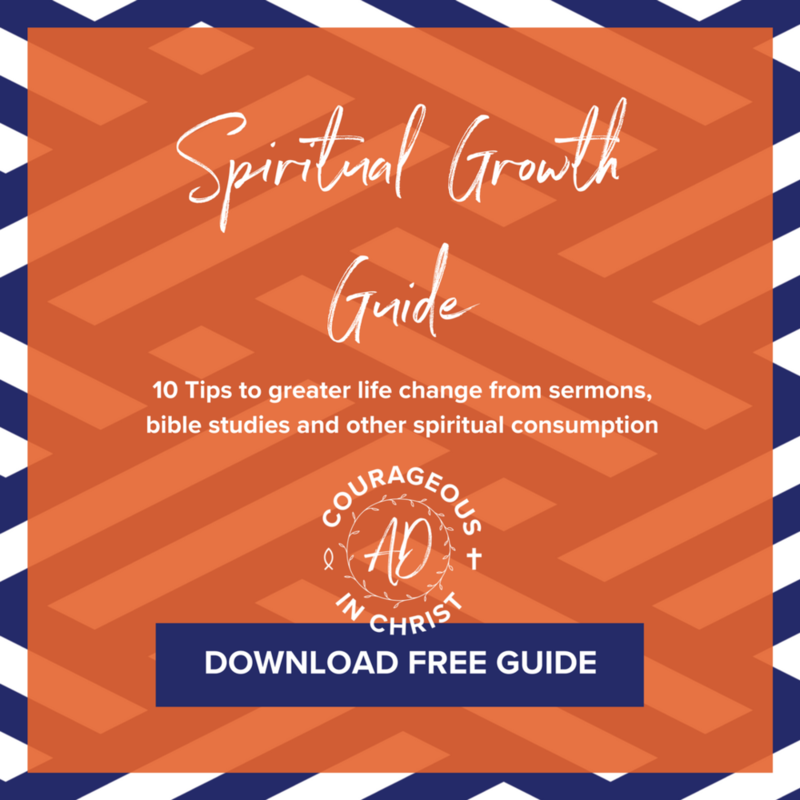 10 Tips to greater life change from sermons, bible studies and other spiritual consumption to help you experience God's transformational power. Disclaimer: Allie Davis is NOT a licensed counselor, psychologist, psychotherapist or any kind of certified professional in mental health. Mindset coaching is not the same as professional mental support.